In the wake of the Christchurch shootings, the New Zealand government has gone completely insane. Their PM is walking around in a hijab while instituting a program of mass censorship. The NZ state just charged an 18 year old for violating their censorship laws because he posted a link to the live-stream of the shooting and published a photograph of the mosque with the message “target acquired.” He faces 14 years in prison for the censorship law violation. The judge has denied his bail in the case. In furtherance of their program of Maoist censorship, the NZ state has instructed their ISPs to block certain “offending” web sites from their customers. 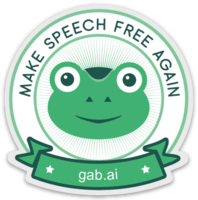 These sites include Gab, Dissenter, 4Chan, 8Chan, BitChute and other free-speech platforms, even though these platforms had nothing to do with the shooting. Facebook, the platform that actually hosted the live-stream of the shooting, has not been banned. 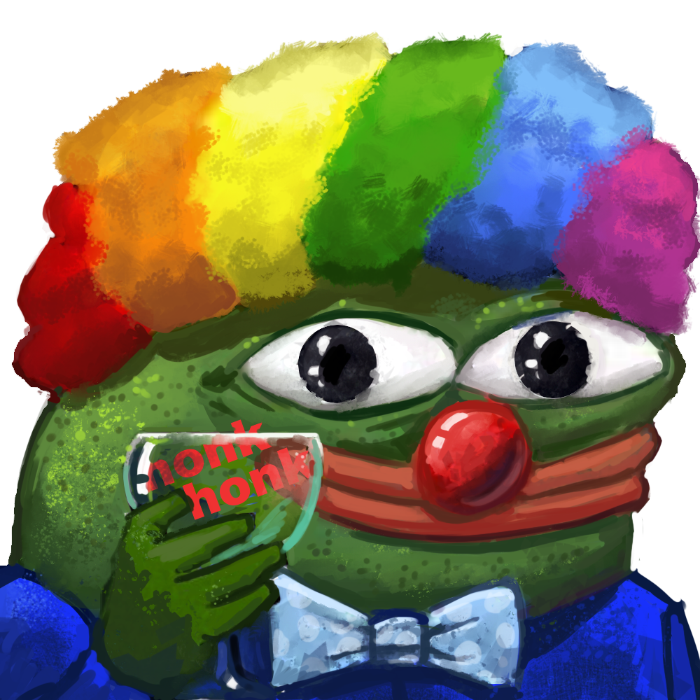 As a libertarian and a human of good conscience, I feel it is my duty to explain to any New Zealand readers I may have how to avoid the communist style censorship that is being imposed on them. First, and most importantly, is to buy a VPN subscription to a trusted host that maintains no logs. 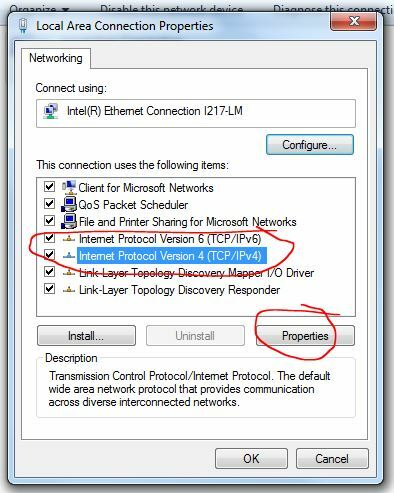 I recommend PrivateInternetAccess. A VPN is a small program that runs in your taskbar that makes your computer appear to be accessing the web from another country. Once you install the VPN program, you’ll be able to choose what country you’d like to appear you’re coming from. A word of caution about using VPNs: If you attempt to connect to a banking website while running a VPN, your bank may place your account under increased scrutiny or block access to your account. This is because many banks do not allow anonymous IP addresses to access their systems, since this is typically a tactic that is used by hackers. To avoid this, just make sure you toggle the VPN off before you bank. Some streaming sites, such as Hulu, may also block access to their services if they detect you are coming from an anonymous VPN. 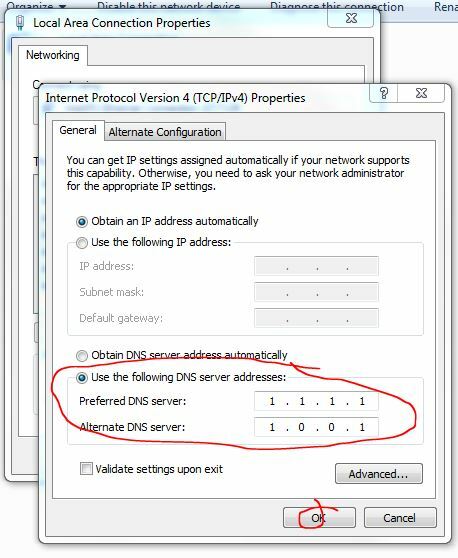 Then plug in the Preferred DNS server settings for IPv4 (1.1.1.1 and 1.0.0.1) and hit the OK button. 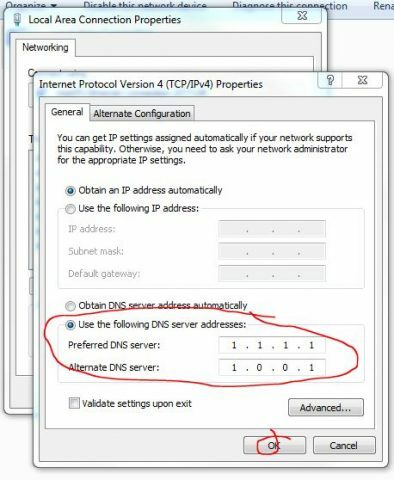 Repeat the above steps for the IPv6 settings (2606:4700:4700::1111 and 2606:4700:4700::1001). The be sure to restart your browser. I further recommend changing your default search engine to DuckDuckGo. Here’s how to make it the default search engine for Chrome and IE. While the Google search engine doesn’t necessarily block URLs that don’t comply with censorship laws, their search algorithms are nearly just as bad because they bury alternative news sources and opinion sites. I also recommend changing your primary email over to a ProtonMail hosted email address.